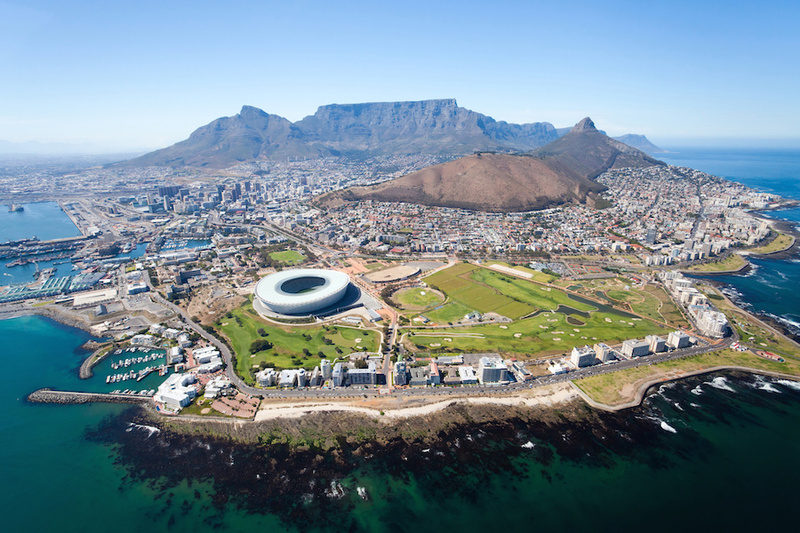 Experience South Africa's best on this 9-day tour that takes you to see beautiful Cape Town, take an exciting safari drive in Entabeni and finally a visit to cosmopolitan Johannesburg! 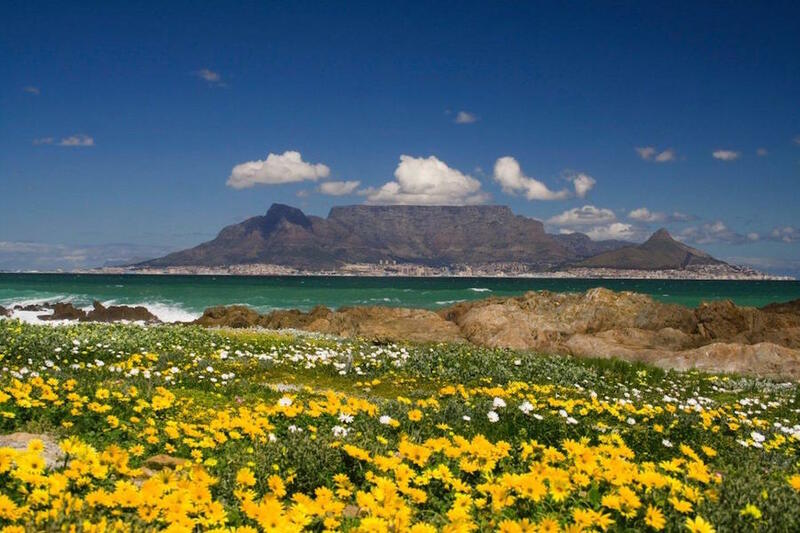 Best of South Africa gives you the opportunity to explore the many wonderful and fantastic sights of South Africa. 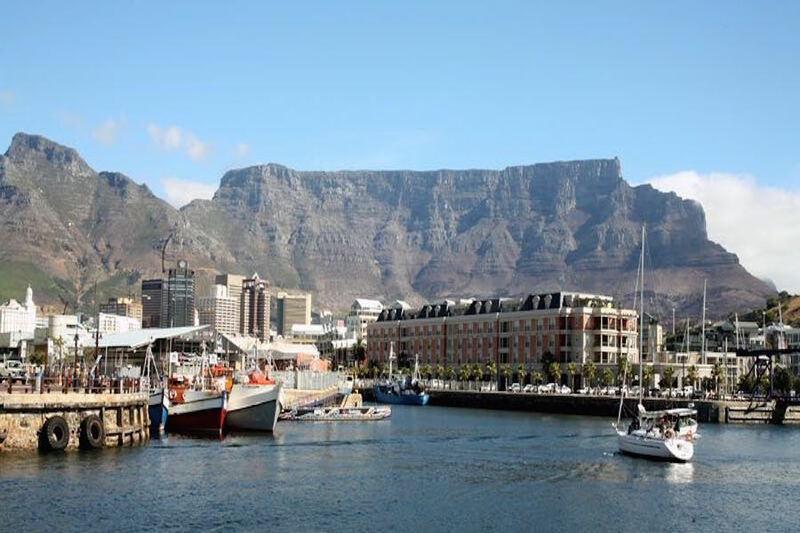 The relaxed pace of this tour allows travelers to explore the city of Cape Town on their own or to join the many escorted tours on offer. 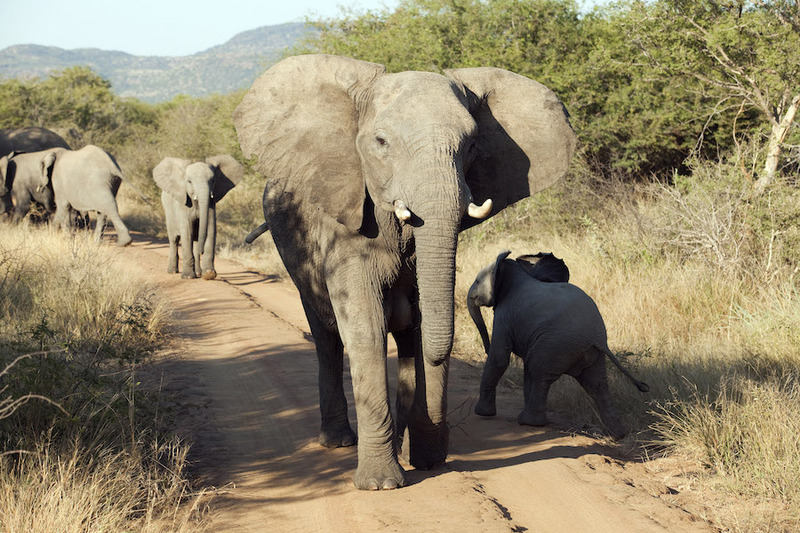 From Cape Town, the tour will continue to Entabeni Safari Conservancy, home to many kinds of animals, including the famous Big 5. At Entabeni, you will stay in a comfortable Bush Lodge, which will be the staging point for your Safari drives in search for wildlife. 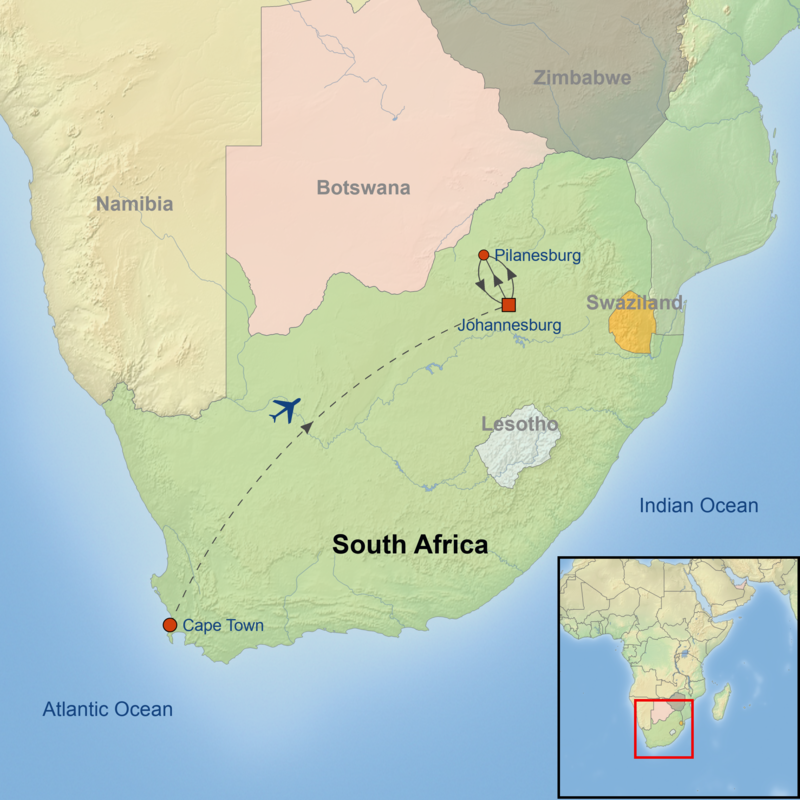 End the tour with a visit to Johannesburg and get a chance to go around the city and get to know the many sides of South Africa’s capital city. Single supplement is available starting at $565 USD per person.